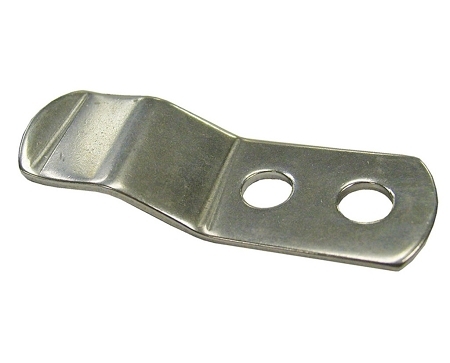 Various Panel Fasteners for securing and hanging upholstered wood, plastic or fiberglass panels onto hard surfaces without the need to screw or nail the panels in place. 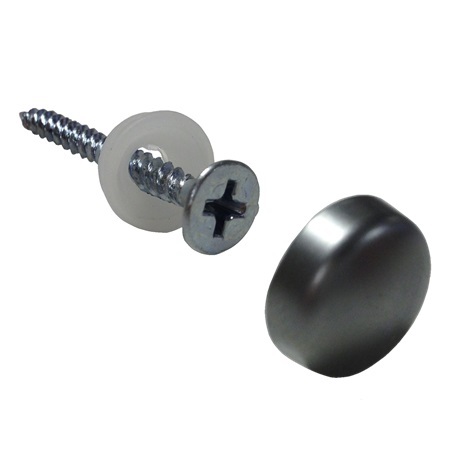 Snap-Caps® screw covers are used to conceal many types of screws. Snap-Caps are comprised of a cap and washer. Your fastener fits securely into the plastic washer and the cap snaps over the washer to completely cover your screw while providing an airtight seal that helps prevent rust and corrosion.